Patrons must check out computers at the main circulation desk upstairs or the youth circulation desk downstairs.  Patrons must have a Paola Free Library card. Visitors will need to present photo identification. Residents may only check out as a visitor once before obtaining a library card. If a patron has $3 or more in fines or fees, they must pay some amount towards that to use a desktop computer. Fines/fees must be brought under $3 to use a laptop or Ipad. Staff provides limited assistance for basic procedures such as internet navigation, word processing and printing. Staff will get you started and assist you as much as they are able to while performing their other duties. Patrons will be responsible for securing further assistance by setting up an appointment with our technician if needed. Please contact a staff member immediately if you have any problems with using the internet or any computer equipment or software. Do not attempt to fix the problem by yourself. You are only guaranteed 1 hour of computer use per session. If the computers are full and you have exceeded one hour on the computer then you may be asked to give up the computer for another patron. You are only guaranteed 1 hour of computer use per session on the Junior and YA computers. If the youth computers are full and you have exceeded one hour on the computer then you may be asked to get off the computer so that another patron may use it. You may check out a computer for no more than two hours per day. Children under 8 years of age may not check out computers with internet access unless accompanied by an adult parent or guardian. There are five computers without direct internet access in the children’s room for use by children under the age of 8. These do not need to be checked out. Patrons are allowed 3 free black & white print-outs from the computer. Any additional sheets are 10 cents each. All printouts in color are 25 cents each and those jobs must be sent to the copier. Please ask for assistance with sending a print job to the copier. All black & white copies are 10 cents per page and color copies are 25 cents per page. To send a fax costs one dollar for a fax up to 10 pages, not counting a cover page. Each page in excess of that costs and additional 10 cents per sheet. To receive a fax, 10 cents per page is charged. Please pay for printouts, copies, or faxes at the main circulation desk. No documents saved to any library computer will be saved once a computer is checked in and re-started. This is to protect our patron’s privacy and our computers. You may purchase a flash drive to save documents on at the circulation desk for $4.00. If you have an e-mail account, you may also e-mail yourself attached documents as a way of saving them. If you do not have an account, we encourage you to set up your own e-mail account with a provider such as Google, Yahoo or Hotmail. You may ask a librarian to assist you with this. All library computers have Microsoft Word, Excel, Publisher and PowerPoint installed. ABSOLUTELY NO software may be brought from outside the library to be used in any of the library computers.  Paola Free Library is opposed to censorship. HOWEVER, because our computers are in full public view, we do employ internet filters. These filters are imperfect and do not catch everything. Therefore, patrons are required to avoid sites containing sexually explicit material, violence, hate speech, illicit drugs, alcohol, and gambling. Also, the public and staff should use library computers only for legal purposes. Please refer to our Internet Usage Policy. Violators of the above policies may lose computing and/or library privileges. For further details, refer to our Internet Usage Policy. Violations of the policies for legal use of computers will be dealt with in a serious and appropriate manner. Illegal acts involving Library computing resources may also be subject to prosecution by local, state or federal authorities.